Russia’s presidential human rights council has declared that there were serious violations in the case of Hermitage Capital lawyer Sergey Magnitsky, whose death in a detention center caused a public outcry. 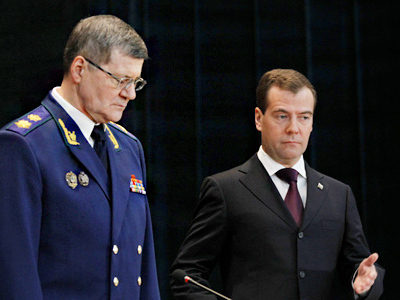 The council presented its report to President Dmitry Medvedev on Tuesday. According to council member Mara Polyakova, both doctors and prison officials are to blame for Magnitsky’s death. “It is already obvious that both medical workers and workers at the detention centers where he was kept are to blame for his death, and we can now firmly claim that the investigation was conducted by an unlawful cast of investigators,” she said. According to Polyakova, the investigative group included people who Magnitsky himself had previously accused of major embezzlement of budgetary funds, adding that this alone should have led to their dismissal from the investigative process. She added that there were also serious violations in Magnitsky’s imprisonment. 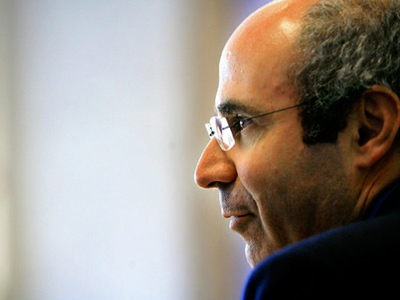 Polyakova said that investigators did not provide any solid evidence proving that Magnitsky had attempted to hide or tried to influence witnesses, two of the alleged offenses that led to his arrest. 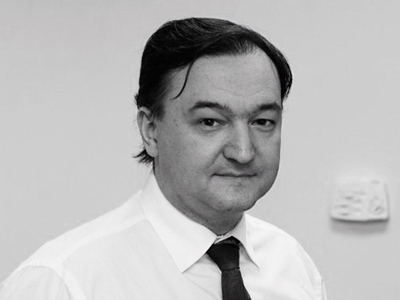 According to Polyakova, the presidential council found that while in prison, Magnitsky did not receive proper medical help, and that led to his death. Earlier human rights activist Valery Borshchev cited ambulance doctors as saying that Magnitsky had been beaten prior to his arrival at a detention center. Although doctors arrived 15 minutes after an emergency call, they had to wait for an hour before they were let into his cell. Shortly before the council’s conclusions were announced to Medvedev, Russia’s Investigative Committee declared that Megnitsky died due to a lack of proper medical care. Committee spokesman Vladimir Markin said that the names of those responsible for his death will not be announced until official charges are pressed against them. According to another council member, Elena Panfilova, Medvedev is expected to pass on the council’s report to law enforcement officials. The president ordered that all the relevant case material be combined and checked one more time. 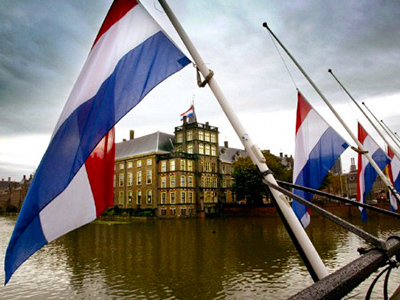 The material is due to be sent to prosecutors and Russia’s Investigative Committee. The report itself, listing all the facts and names of those involved, will be presented to the public in the near future, announced the council’s head, Mikhail Fedotov. 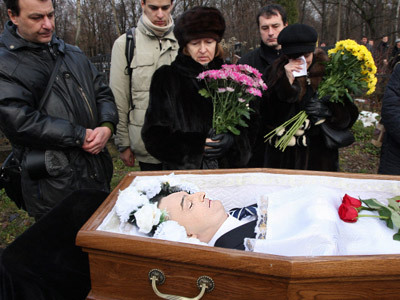 Magnitsky died in a detention center on November 16, 2009, seven days after he was officially charged with organizing tax evasion schemes for the Hermitage Capital fund. 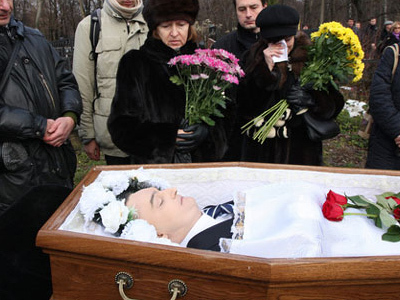 His death caused public outrage, leading Medvedev to demand a special investigation into his case.